Maintaining contact with the solo piano literature is of great importance. 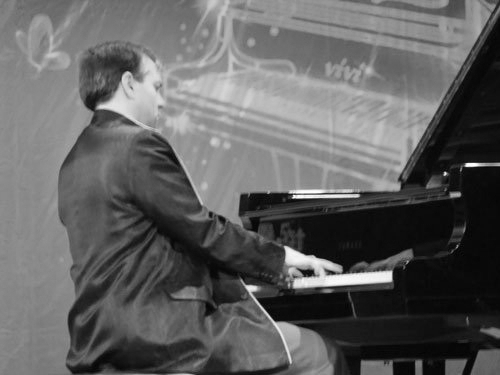 Past programs have included the complete piano sonatas of Mozart and Schubert, works of Elliott Carter and Schoenberg and performances of Liszt's Years of Pilgrimage. With an extensive repertoire from which to draw, 2018-2019 programming is underway with two exciting recital programs being offered.